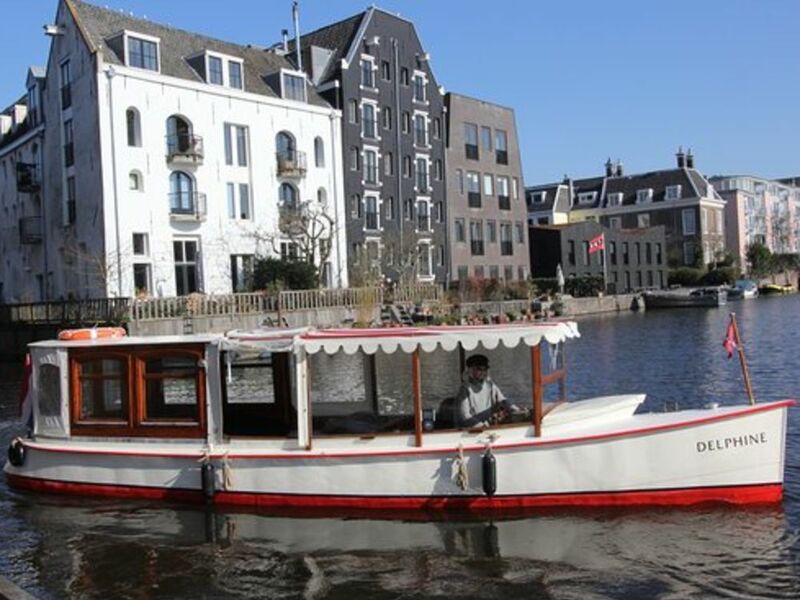 This private canal boat is the smallest authentic canal boat in town! 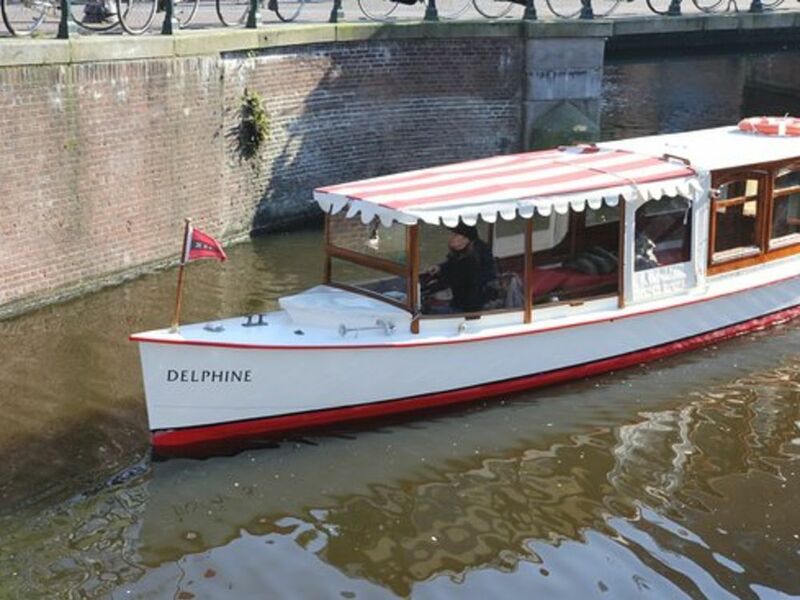 A real gem with its charming, high class and elegant look & feel. 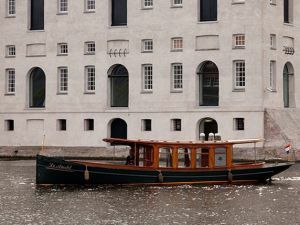 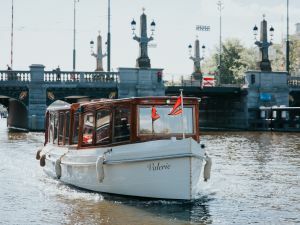 Once inside you can feel the (royal) history of 100 years cruising in and around the waters of Amsterdam. 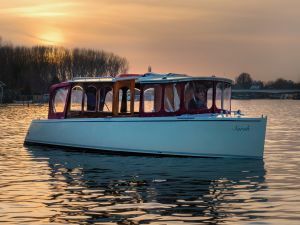 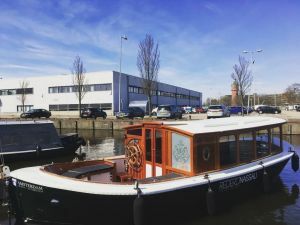 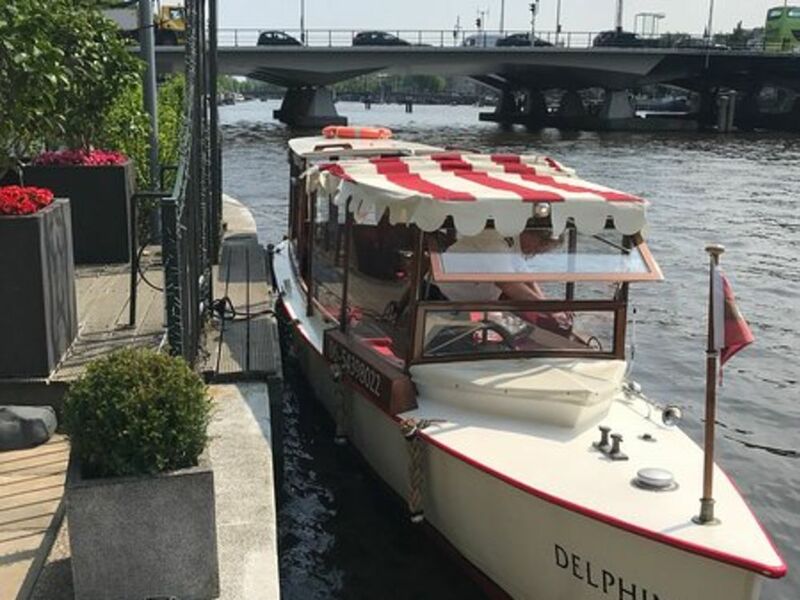 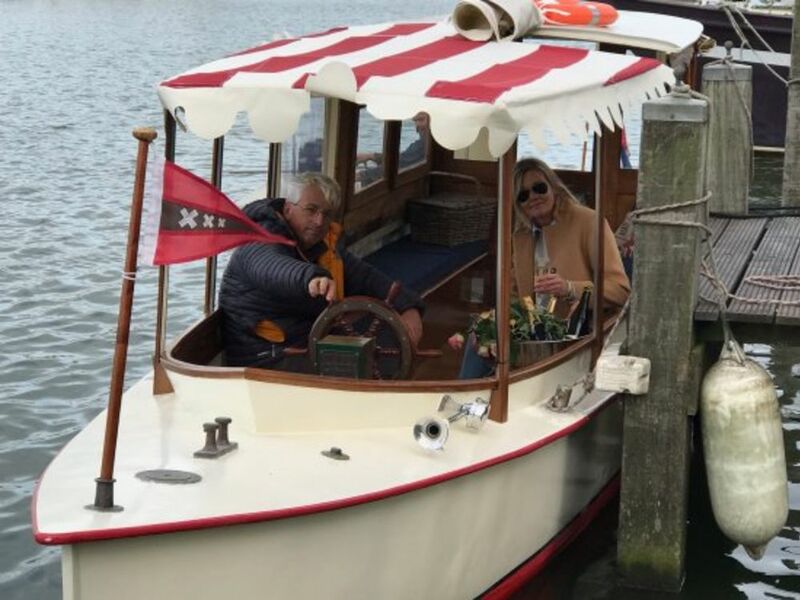 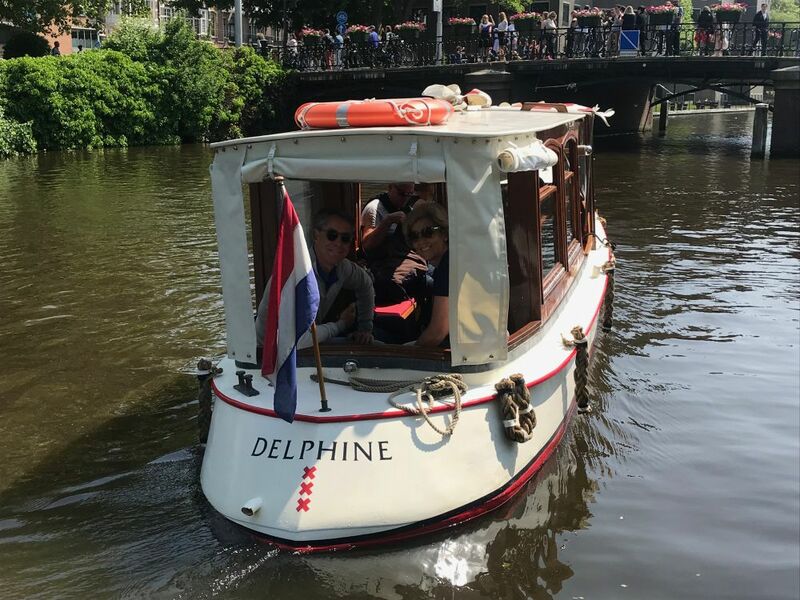 Perfect private boat hire for small corporate groups or families (12 max) wanting to cruise the Amsterdam canals or the Amstel.